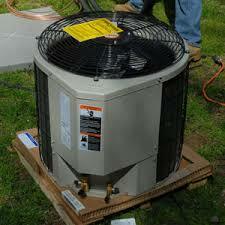 WE PROVIDE 24/7 HOUR HEATING AND COOLING REPAIRS IN BROOKLYN AND SURROUNDING AREAS. We will offer you a second opinion service at no charge because we are more than likely in your areas performing services anyways. Our service trucks are full with parts and most services are completed in one stop. 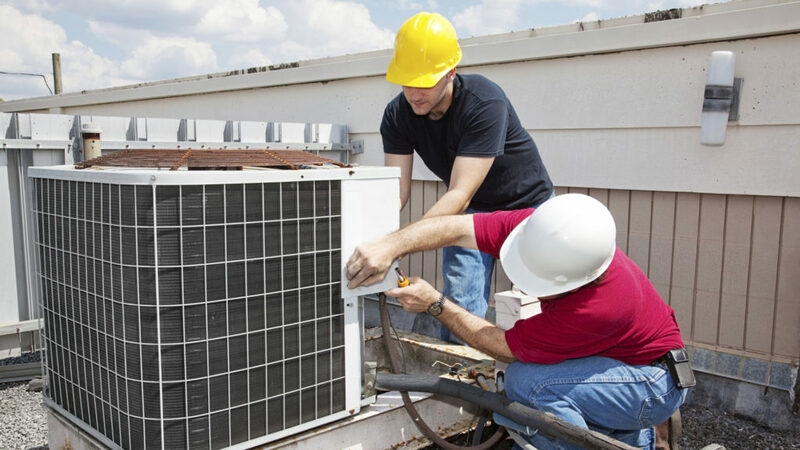 When you demand the best in service, call Commercial Refrigeration Brooklyn!